The last things we heard about the HTC One M8 Android Lollipop update was that it would be released some time in January, we are also expecting the update to land on the HTC One M7 this month. Now according to a recent report, the HTC One M8 Android Lollipop update is almost finished, and the update should be released within the next two weeks. 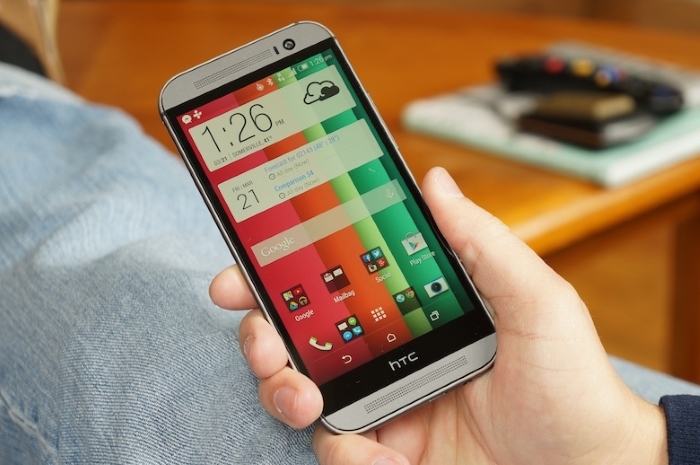 We have already seen some screenshots of what Android Lollipop will look like on the HTC One M8 along with HTC’s Sense 6 UI. As soon as we get some details on the exact release date for the Android 5.0 Lollipop update for the HTC One M8 we will let you guys know.